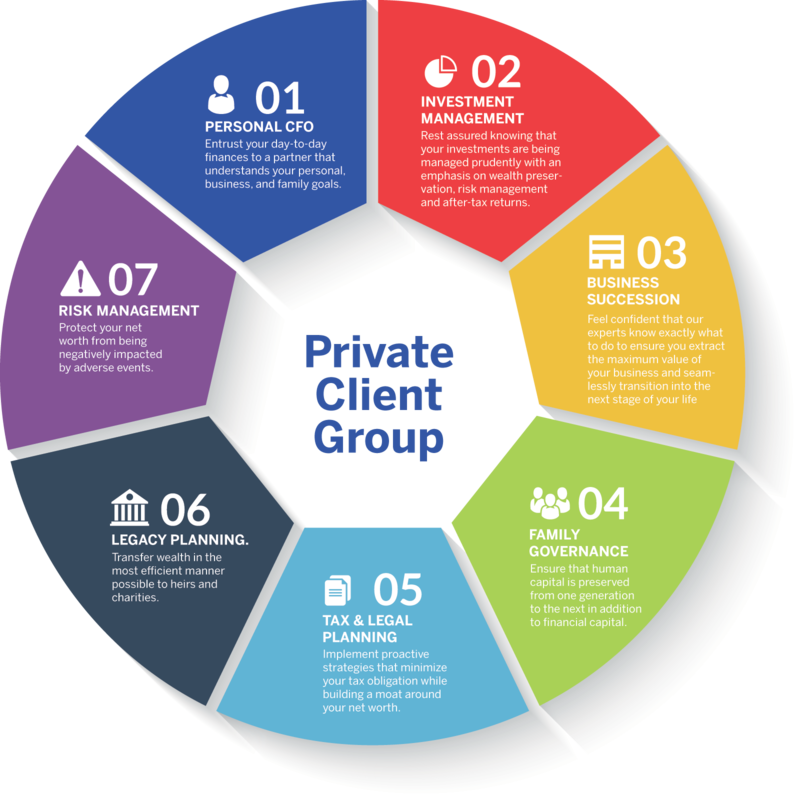 The Private Client Group at Strategic Wealth Partners provides enhanced services to a select group of clients with a net worth in excess of $5 million. As the complexity of your situation increases, so does the need for a more sophisticated solution to your wealth management needs. We act as your “Family CFO” to coordinate, integrate, and facilitate a comprehensive wealth management solution. Entrust your day-to-day finances to a partner that understands your personal, business, and family goals. Feel confident that our experts know exactly what to do to ensure you extract the maximum value of your business and seamlessly transition into the next stage of your life. 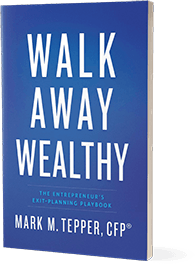 Ensure that human capital is preserved from one generation to the next in addition to financial capital. Transfer wealth in the most efficient manner possible to heirs and charities. 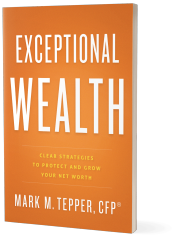 Protect your net worth from being negatively impacted by adverse events. You won’t be limited to working with one advisor – you’ll be working with a team of bright and educated individuals. Every single one of our advisors holds an advanced designation in their respective specialty (CFP, CFA, JD, or CPA) so that we are providing accurate and complete recommendations that fit your unique situation. While most wealth management firms maintain a Client – Lead Advisor relationship of 100 – 200 to 1, we strive to operate at a ratio of 10:1 or better to ensure the delivery of exceptional and impactful service. Think of yourself as the head coach and us as your quarterback. You deal directly with us and we will integrate with the rest of the professional team – attorneys, CPAs, etc. – to ensure we’re all on the same page. Your portfolio is tailored and customized to your unique goals with a focus on risk management and after-tax returns. While investment solutions are certainly important, the opportunity exists to add value in several areas. We will work with you to optimize your investment strategies, tax efficiency, estate planning, asset protection, charitable giving, and exit planning – all under one roof.